Mass surveillance by government authorities is a hotly contested topic in media circles across the globe, and it gained even more traction after Edward Snowden exposed the NSA’s shady surveillance activities. The revelation created a huge furor in which media played an active role in protesting against such activities, something which soured the relations between media outlets and the government agencies. In a bid to keep an eye on the activities of news outlets and journalists, the U.S. Department of Homeland Security (DHS) is searching for a contractor to create a massive database of journalists, editors, foreign correspondents, and bloggers and identify top media influencers across the globe. The DHS’s solicitation for bids on its ‘sinister-sounding’ project was posted on the FedBizOpps.Gov website under the title Statement of Work for Media Monitoring Services, seeking the submissions for the post of a contractor who can collect data on over 290,000 global news sources. 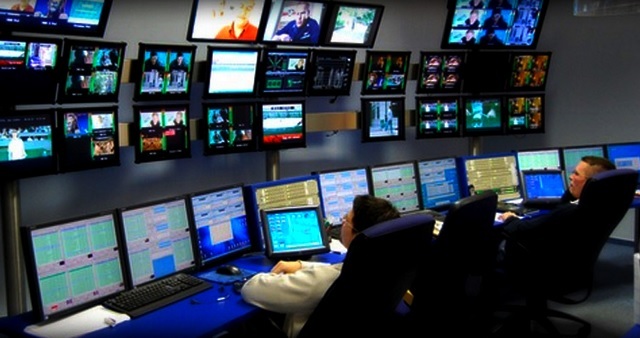 “Services shall enable NPPD/OUS to monitor traditional news sources as well as social media, identify any and all media coverage related to the Department of Homeland Security or a particular event. Services shall provide media comparison tools, design and rebranding tools, communication tools, and the ability to identify top media influencers”, reads the objective section of the DHS’ project paper. The contractor will be tasked with the duty of tracking virtually all sources of news ranging from online and print media to cable, radio, social media and all other portals (both domestic and international), and also track media coverage in over 100 languages including Arabic, Chinese and Russian. Moreover, the winning bidder will be required to create a dashboard that can facilitate real-time monitoring of news sources, and also analyze the media coverage on different parameters like content, volume, sentiments, reach, languages and circulation details. 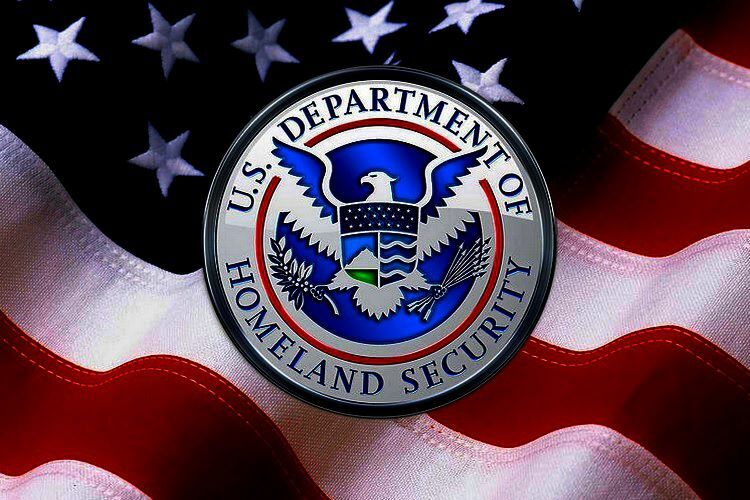 All in all, the DHS appears to be preparing a tool that will allow it to monitor every single move of the media that is creating waves in the US as well as across the globe. The database will not only contain information about news outlets, but also information about individual bloggers and journalists, their past record, the publisher they write for, and a lot more. Such details will not only allow the DHS, but also other government agencies to influence the proceedings of media outlets and the activity of journalists in multiple manners, which can range from covert investigation to obstruction in their activities.